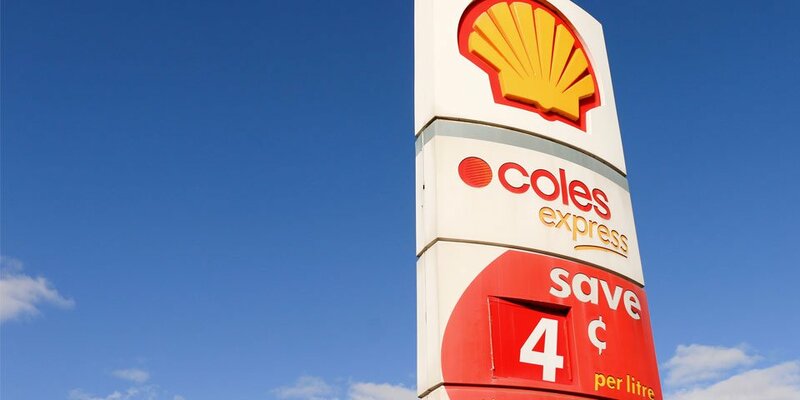 The average price of unleaded petrol in Australia increased to 135.4¢ a litre nationally in the week ending February 18, according to the Australian Institute of Petroleum’s Weekly Petrol Prices report. The average national weekly metropolitan retail price rose 1.5¢ to 134¢ a litre, with the regional price down 0.1¢ to 138.3¢ a litre. 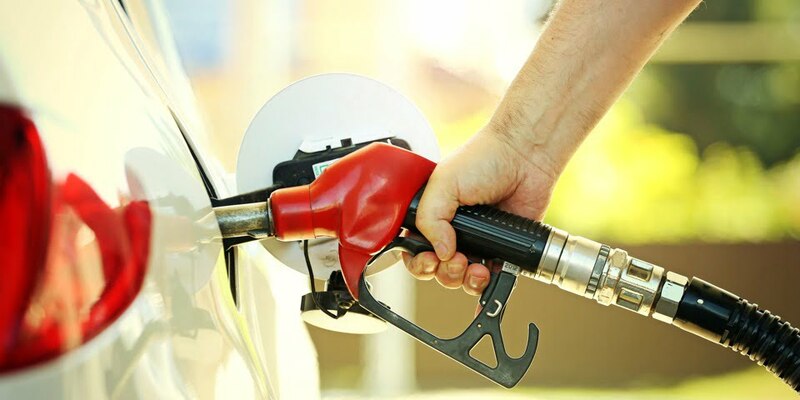 The most expensive fuel in the country was in the Northern Territory at 156.2¢ a litre, followed by Tasmania (146.9¢), South Australia (142.1¢), Western Australia (138.7¢), NSW/ACT (137.5¢), Victoria (131.1¢) and Queensland (130.9¢). 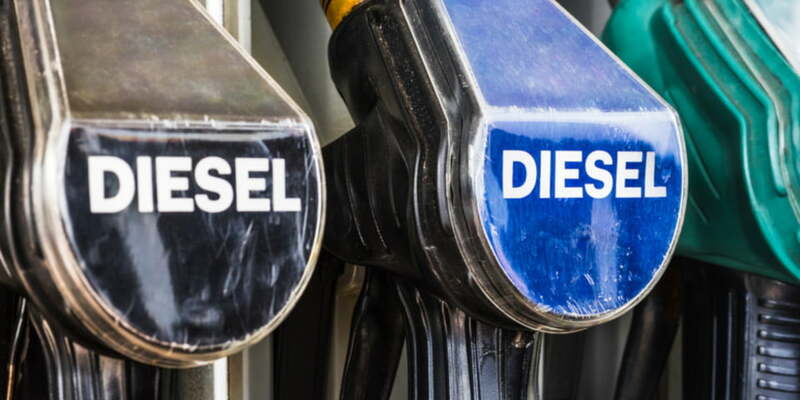 Of the major cities, Brisbane offered the cheapest fuel for the week at 127.3¢ a litre, followed by Melbourne (129.7¢), Sydney (136¢), Perth (137.6¢), Adelaide (143.7¢), Hobart (146.1¢), Canberra (148.3¢) and Darwin (149.3¢).